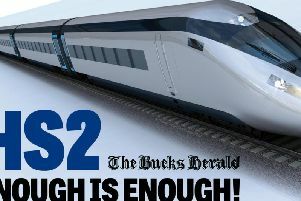 As speculation rises on whether HS2 will come in anywhere near it's initial £56 million budget, Liz Truss revealed in an interview last week. 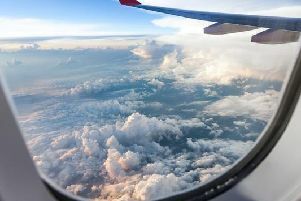 An engineering company in Little Chalfont is celebrating after securing a prestigious contract. 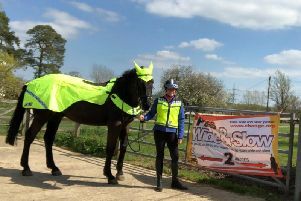 Dee Lockhart has organised a 'pass wide and slow' awareness campaign to help raiseunderstanding on polite road sharing for drivers when they pass horses. 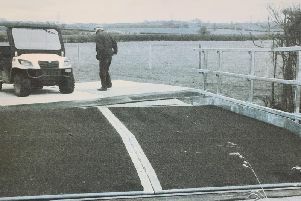 Christopher Prideaux, who owns Doddershall Meadows, land which will be cut in half by the HS2 route has been left baffled by their decision to lay 7 steel tracking bridges through a county wildlife site. 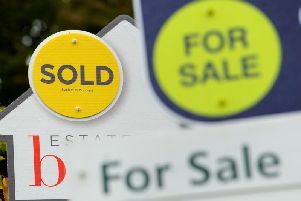 Aylesbury estate agents overvaluing properties is killing sellers chances of getting the right price for their property, according a local independent estate agent. 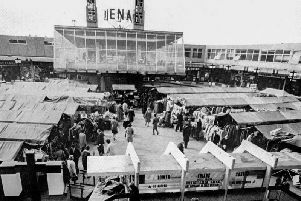 With online shopping becoming evermore popular, many high street stores have struggled to keep up with the competition in recent years. 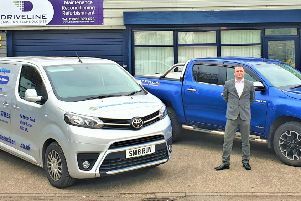 A commercial vehicle specialist has just opened a new depot in Buckinghamshire. 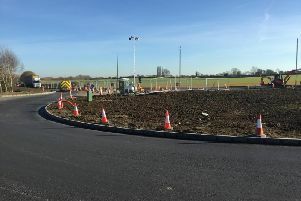 The residents of Buckingham are still awaiting the completion of a new roundabout on the A421 more than 3 months after it was originally due to be finished. 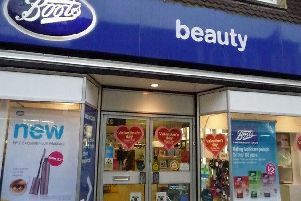 Could Boots be the next high street casualty? Aylesbury High Street favorite Boots could be the next big high street retailer facing closures, following "the worst quarter in the firms history". 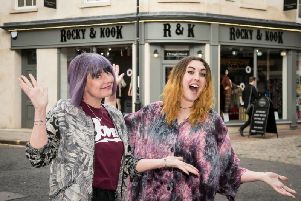 The firm is launching a brand new Edinburgh Woollen Mill at Haddenham Garden Centre store on Stanbridge Road, opening tomorrow, with goody bags for the first 40 customers. 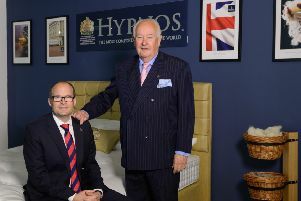 The official bedmaker to the Royal Family has seen its overseas sales soar. 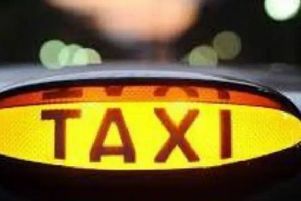 Residents in Milton Keynes have been urged to insist on taxi drivers who are licensed in the city to stop an influx of private hire vehicles from across the border in Aylesbury Vale. 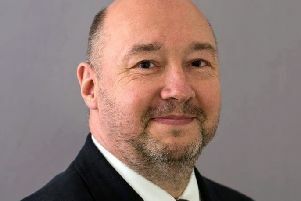 Matthew wants to bring attention to the environmental damage HS2 will cause to the countryside, and will record how HS2 will affect the lives of people who live near to the planned route. 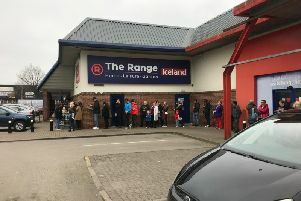 The Range, celebrated the opening of its highly-anticipated new superstore in Aylesbury today. 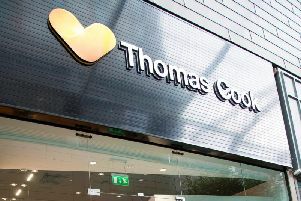 Holiday giant Thomas Cook has announced that it is to axe more than 300 jobs to close 21 stores. 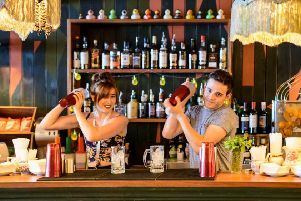 The first restaurant to open at Aylesbury's new Exchange development, the Rococo Lounge, will create 30 new jobs in the town. The report commissioned by New Economics Foundation has hit out at HS2, stating nearly 40% of the benefits of the scheme will be for London, with only paltry returns in other provinces around the UK.